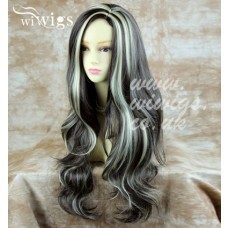 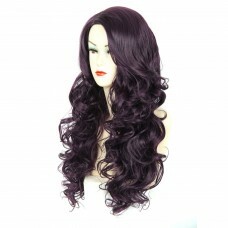 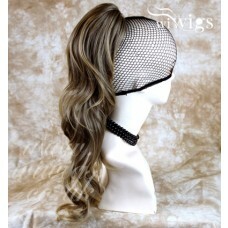 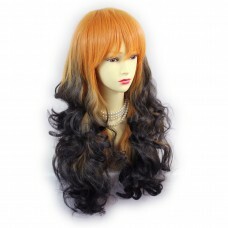 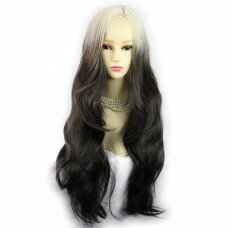 DIY Double Weft Lush 'Caramel Brown' 22" Hair Extensions Deluxe Human Hair. 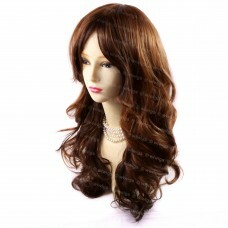 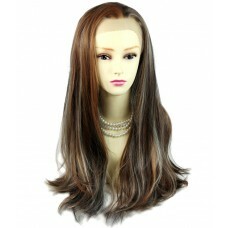 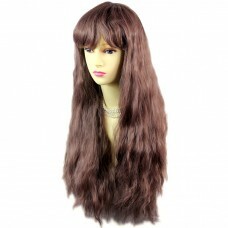 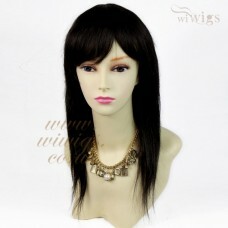 DIY Double Weft Lush 'Caramel Brown' 20" Hair Extensions Deluxe Human Hair. 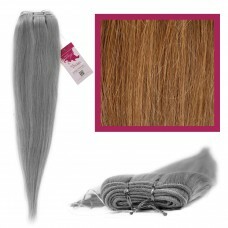 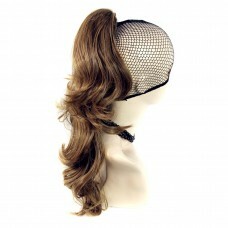 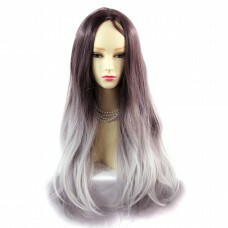 DIY Double Weft Lush 'Caramel Brown' 18" Hair Extensions Deluxe Human Hair.